Tonight! 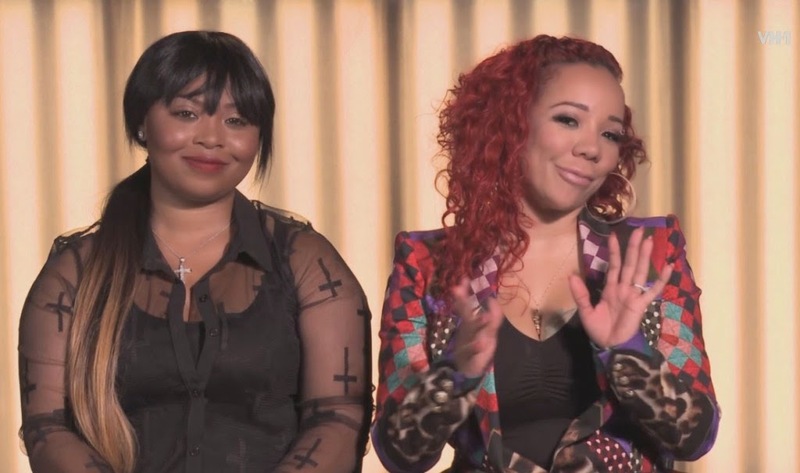 ALL NEW Tiny and Shekinah’s Weave Trip at 9:30PM on VH1 ~ Phresh Hott New! On Monday episode, “Beads, Bachelorettes, and Beignets in the Big Easy” Tiny and Shekinah arrive in New Orleans and host their own Mardi Gras bash to promote their weave bus. Before long, they meet a group of wild ladies celebrating a bachelorette party.